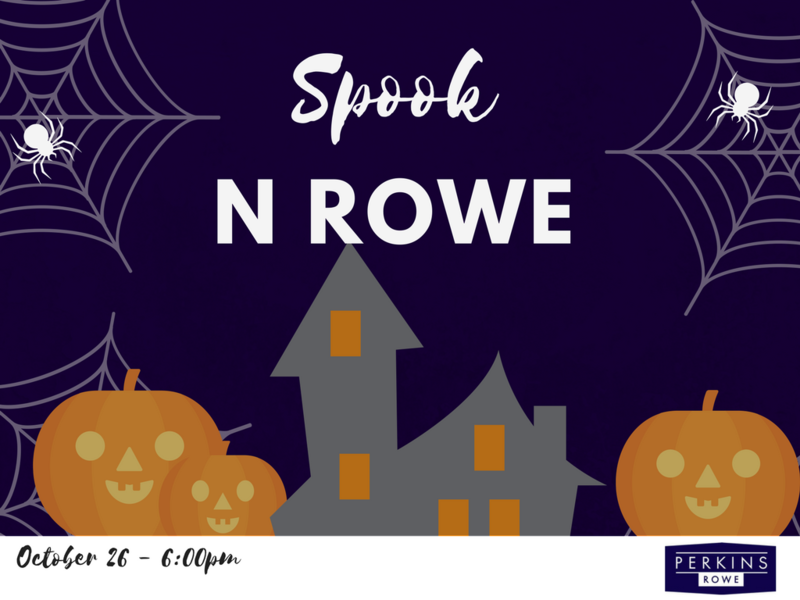 Join us for our first Spook N Rowe – a family-friendly Halloween event! 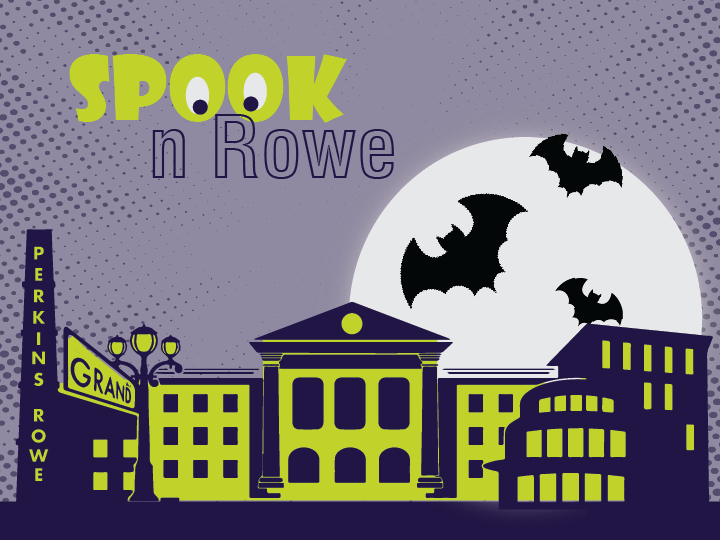 Children are encouraged to dress up in their favorite costumes to enjoy a safe environment of trick-or-treating down the Rowe! Children's costume contests, face painting, Cupcake Allie food truck, pumpkin painting, balloon animals and more!! Join us for our children's costume contest! There will be 1st, 2nd and 3rd prize winners! Enjoy hayrides down the Rowe to get you in the Halloween spirit! We're all about Daily Treats! Join us on Thursday, October 26 from 6:00 - 8:00pm in Town Square! There will be candle-lit hayrides, a children's costume contest with prizes, pumpkin painting, face painting and balloon animals and more! Joining the festivities will be Cupcake Allie's food truck as well as the LSU Gymnastics team! Made up of several local musicians, friends who enjoy playing the music that we all love to remember, the way we remember it! The bands repertoire is a groovy stew, combining music from the 60's 70's and 80's, with Classic/College Rock and Soul/Funk. As their fans will attest, each experience is unique. Join us for a Baton Rouge Traditions Panel at Bin 77 patio from 2:00 - 3:00 pm on Saturday. Tradition bearers will share about making their crafts. Maida Owens, Director of the Louisiana Division of the Arts Folklife Program, will moderate the panel about family and cultural traditions. Three Baton Rouge crafts people will share about their work. Rockin' band from South Louisiana! We play all the true classic rock songs from Journey, Boston, Rush, Bon Jovi and more! We invite everyone to join us at any of the venues will play and promise you will "ENJOY THE RIDE"! Learn the basics of Salsa dancing with Sarita Rayna and meet some of the other amazing people of Salsa Ardiente. Witness pulsing Brazilian percussion music and interactive drumming and dancing for ALL! If you have a drum, bring it. If you don’t, there will be some extra percussion instruments for you to pick up. Based out of south Louisiana, Orphan Annie is a fresh collaboration of musicians who combine everything from sultry soul to rock & roll. With backgrounds ranging from New Orleans to Chicago, each member brings a unique element to the overall production. For a Show that’s funky, upbeat and a little different from the rest, Orphan Annie is a band you will want to adopt. Whatever you are in the mood for, the Carbon Copy Band can deliver. Our 5 piece band has been together for 10 years and plays all types of music.